All the bedrooms are tastefully decorated and come with crisp white bed linen. Facilities in each room include a flat screen TV with Freeview, DVD player and complimentary tea and coffee tray. We take great care in providing a delicious breakfast in the morning by Italian chef Mario. We serve either a full continental breakfast or a lovely fresh home-cooked full English breakfast using many free range ingredients and mostly locally sourced. With breakfast, we supply fresh juices, the best seeded brown bread, ground coffee and have decaffeinated tea and coffee on request. We can also cater for vegetarian, special diets, and other requests, if requested on booking. Breakfast is served in either the conservatory at the front of Coast or in our brand new Seagull breakfast room. 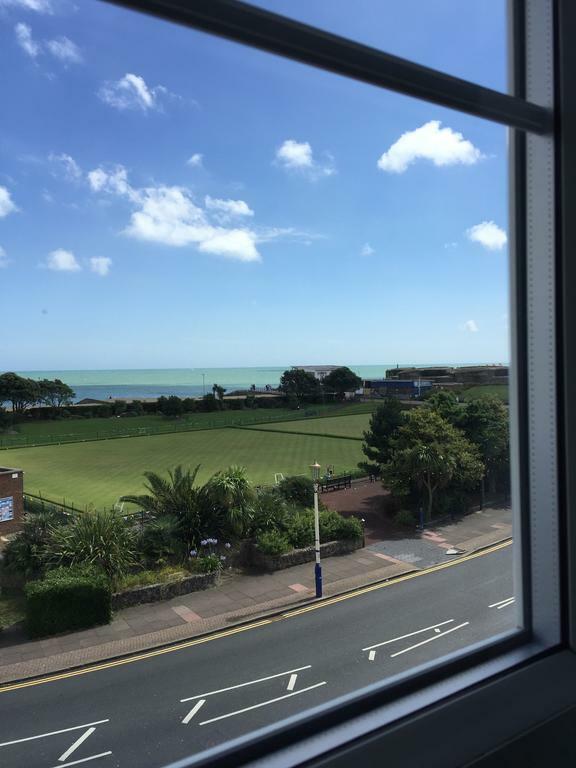 Eastbourne has been voted one of the UK’s top resorts and especially the sunniest place in Britain and has on record the most sunshine recorded with an average of 34.6 hours per week. 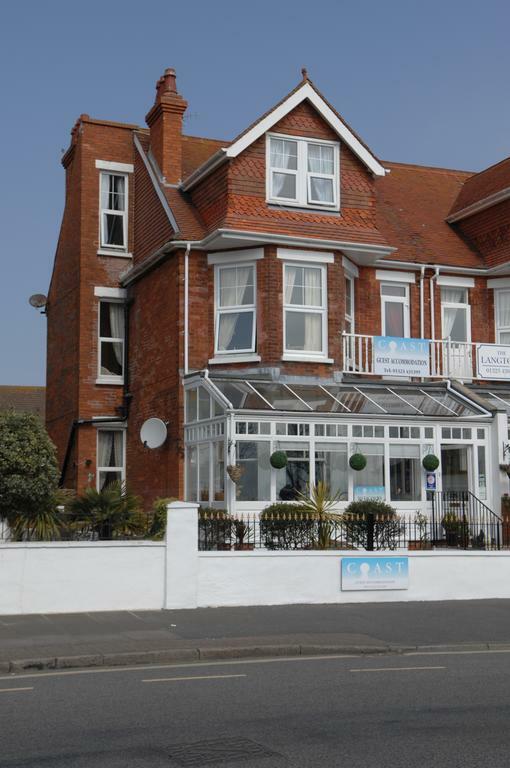 Eastbourne also has award winning beaches and wonderful walks along our flat 3-mile promenade. 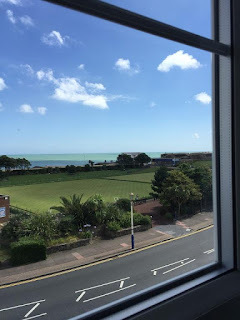 Eastbourne also has first-class shopping facilities, theatres, cinemas, museums, restaurants, pubs and nightlife.